If the snow is blocking your driveways and pathways then you need a snow shovel. 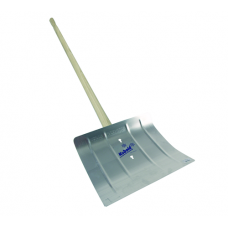 We have a great range of snow shovels made from aluminium and plastic. 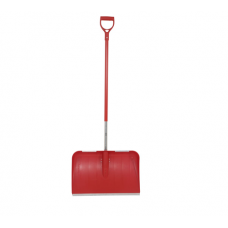 These snow shovels are perfect for clearing small areas of snow. 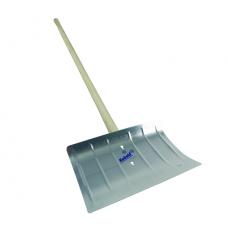 Be prepared for winter this and get yourself one of our trusty snow shovels.